Catch a new pokemon to battle. You can use any pokemon from the other trainer. 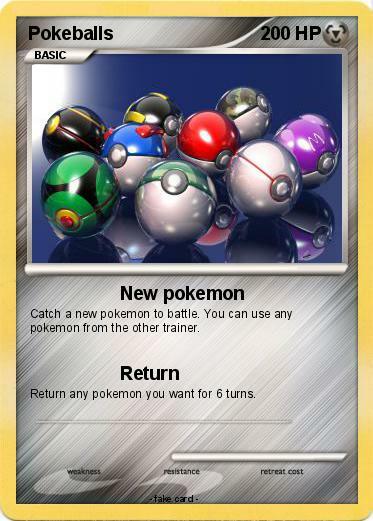 Return any pokemon you want for 6 turns.